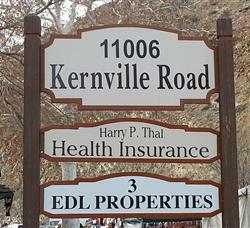 Thank you for contacting EDL Properties. Your message will be sent by email, and we will reply to you as soon as possible. For immediate assistance, please call (760) 376-2000.